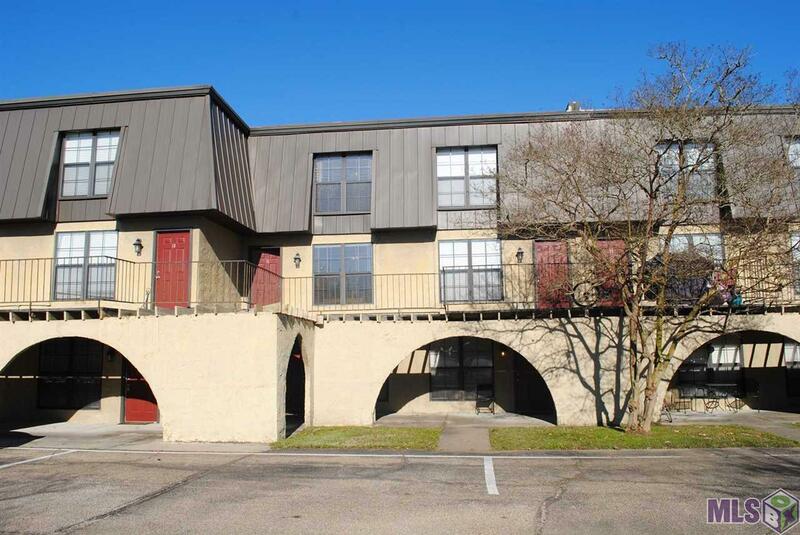 Location Location LocationLooking for an investment or a place for young adults to live that is convenient to Airline Hwy, as well as both I-10 & I-12? 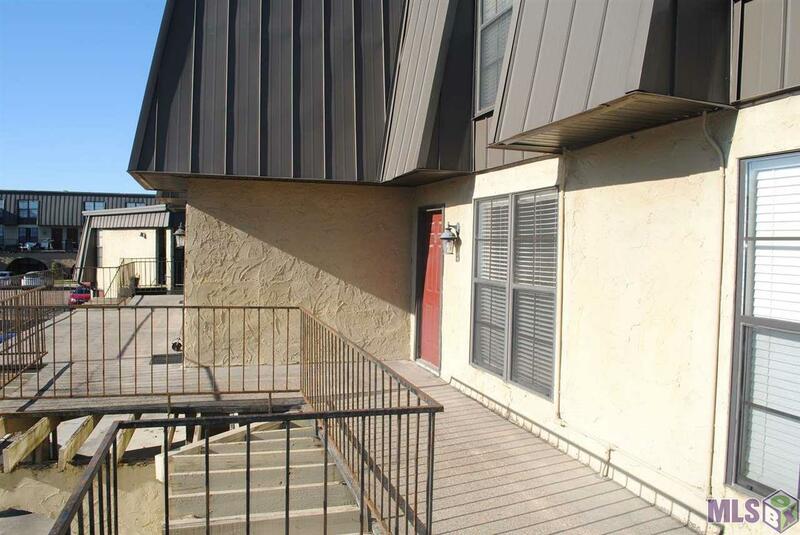 This condo is nestled into the gated community of Lake Plaza Condominiums which offers access to fishing pond, community pool, and the HOA maintains the exterior & landscaping for the owners. Enter the second floor unit of Building 86 Unit 11 and notice the natural light entering the living areas picture window, which highlights the wood laminate flooring that runs throughout. The galley kitchen offers renovated granite countertops, dishwasher, electric range, refrigerator and microwave. Appreciate a well thought out floor plan that also includes half bath, generous size pantry & laundry room with washer & dryer included all on the first floor. Enjoy the outside view out the back of the unit from your breakfast room area or step onto the private back balcony. 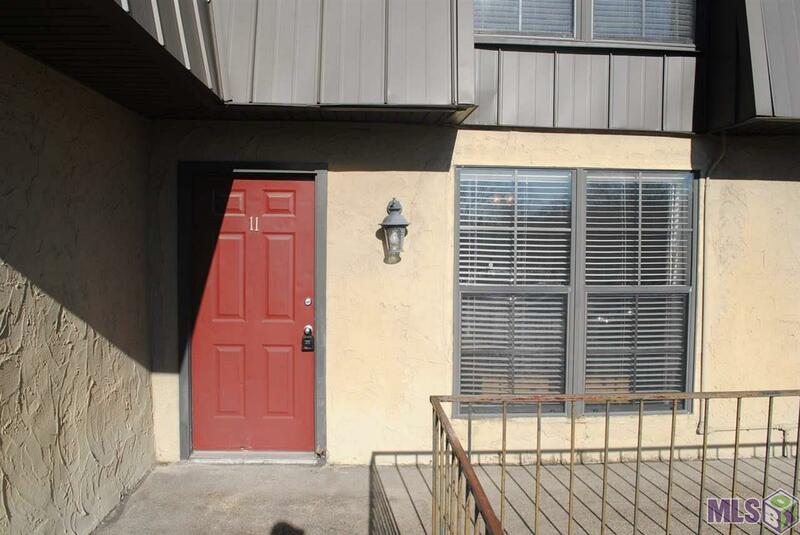 Up the stairs features 2 bedrooms with carpet and each have access to their own full bath. Additional features: Brand New HVAC system, dryer is relatively new, quiet neighborhood, and energy efficient. 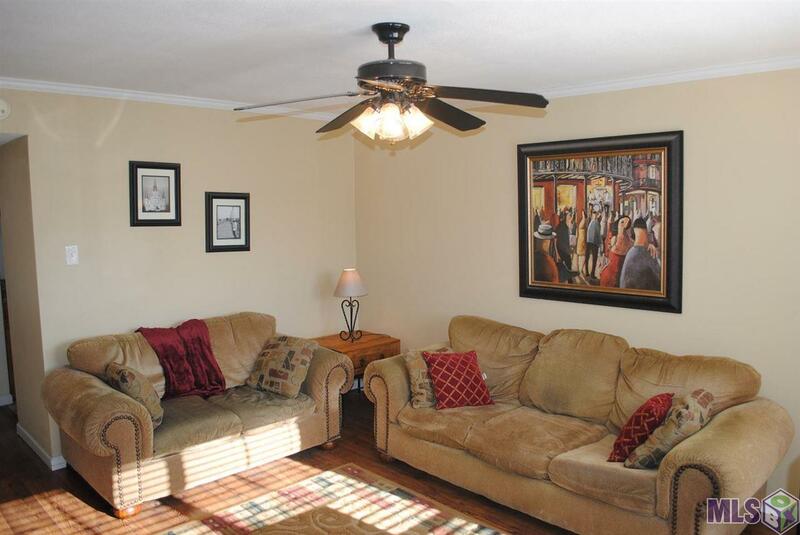 Conveniently located near a variety of restaurants and shopping centers. Call for private showing today.